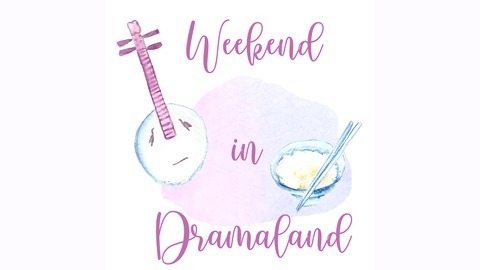 Welcome to Weekend In Dramaland, the official podcast of itstartedwithakdrama.com. 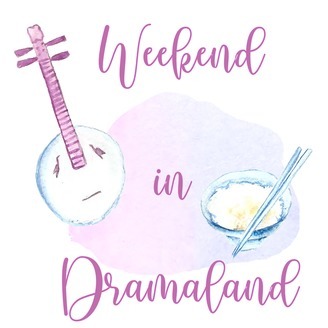 We are dedicated Asian drama lovers that are ready to spread our wings and bring our love for dramas to a whole new media platform. Together, we watch a blend of Korean, Chinese, Taiwanese, Japanese, and Thai dramas. On occasion, Filipino dramas as well. As Korean media has been hot-and-heavy with scandals lately, Tiff and I decided it was the perfect time to talk culture, expectations, do's and don'ts. Also, to explain what the heck a Koreaboo actually is.